All Bel Alton homes currently listed for sale in Bel Alton as of 04/24/2019 are shown below. You can change the search criteria at any time by pressing the 'Change Search' button below. If you have any questions or you would like more information about any Bel Alton homes for sale or other Bel Alton real estate, please contact us and one of our knowledgeable Bel Alton REALTORS® would be pleased to assist you. 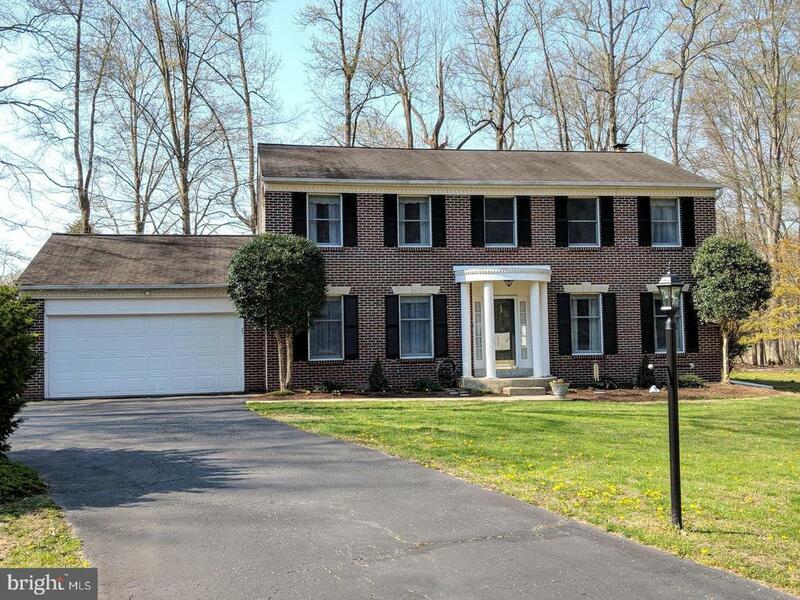 "Beautiful,freshly painted 5 bedroom 4 bath home situated on 10 lush acres. Stunning updated and upgraded eat in Gourmet kitchen includes cherry cabinets, granite counter-tops, a designer gas cook-top and double ovens, a microwave,2 new dish drawers, instant hot water along with reverse osmosis, 2 separate sinks and a brand new garbage disposal; most appliances are stainless steel. The dining room boosts gorgeous views of the property and includes more cherry cabinets and a granite top that can be used as a server. The family room has a lovely brick gas fireplace and beautiful barn wood walls and beams ceilings. The main level is all newly refinished hardwood floors. There is a bedroom and full bath on the main level. The staircase leading to the upper floor has been preserved from the original house along with the beautiful hard pine floors in the upstairs hallway. The upstairs has three large bedrooms to include the extra large master suite. The two bedrooms both have walk-in closets. There are two full bathrooms, the one in the master which has a jet tub. The basement boast a large recreation room with access to the six foot high fenced in back yard, laundry room with washer, new dryer and utility sink with reverse osmosis water, a semi unfinished room with steel doors, water, hose nozzle, French drain, closet ,and all outlets 6 ft high ( owners used as kennels). The basement also has a bedroom and bathroom. Large pool with new vinyl liner( 2 seasons), new grids for the filter, slide and diving board.There is a rough in for a future gas grill and heater for the pool. Enjoy the pool house that has a half bath, sink with counter top, 220 amp and a brand new deck off the back. Built for entertaining both inside and outside. Bring your animals as there is plenty of pasture and barns for them. You will have plenty of storage too with the large sheds for all your extras! Store your RV, boats and UTVs, land is perfect for any car or truck enthusiast. Located in the rea"
"Back On The Market! Easy commute to VA and WDC! 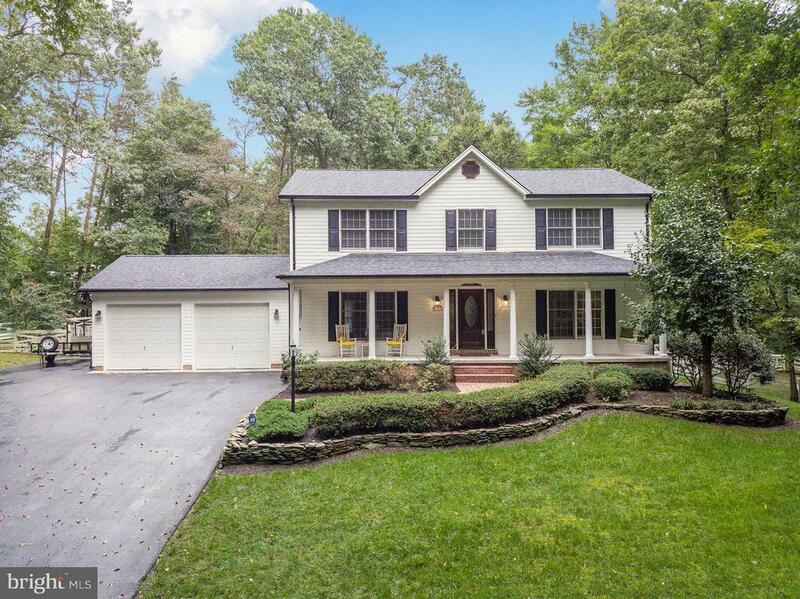 This beautiful home offers nothing but the best with so many upgrades, it shows like new! Feels like living in the country, but with all the conveniences of shopping/restaurants just around the corner. Private Wooded Setting. Home has SS Appliances, 5 Burner Gas Stove Top with Double Electric Oven, New Roof, New Carpet and Paint. With (2) Sheds for lots of storage. Meticulously kept! Has 2 Beautiful Peach Trees and professionally landscaped." "Under contract but with 72 hour kick for home sale contingency. Offers not contingent on home sale will be reviewed. METICULOUSLY maintained 2622 sq. 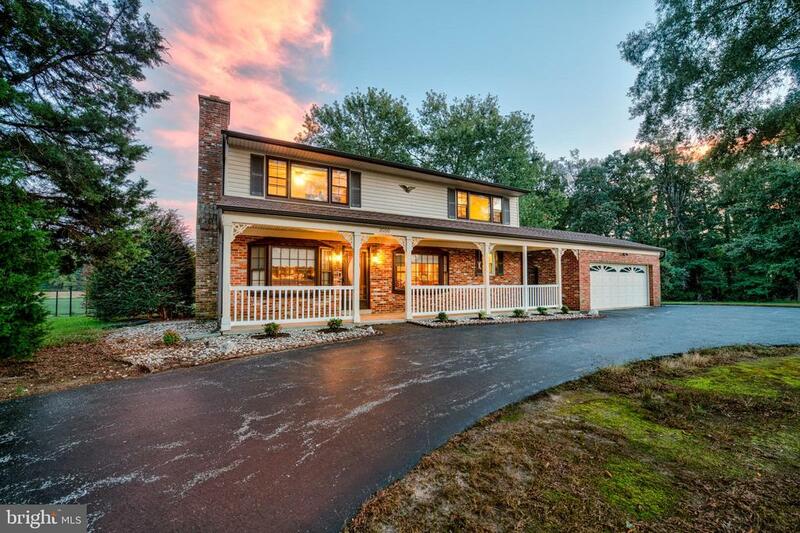 ft. Colonial with recent updates throughout this beauty include full kitchen remodel with granite counters & ceramic floor, year-old heat pump, carpeting and paint. Fabulous 2.1 acre outdoor oasis features an expansive two tiered deck, charming gazebo w/swing and shed for storage. Large sun-filled addition currently a home office. You will love this home!" 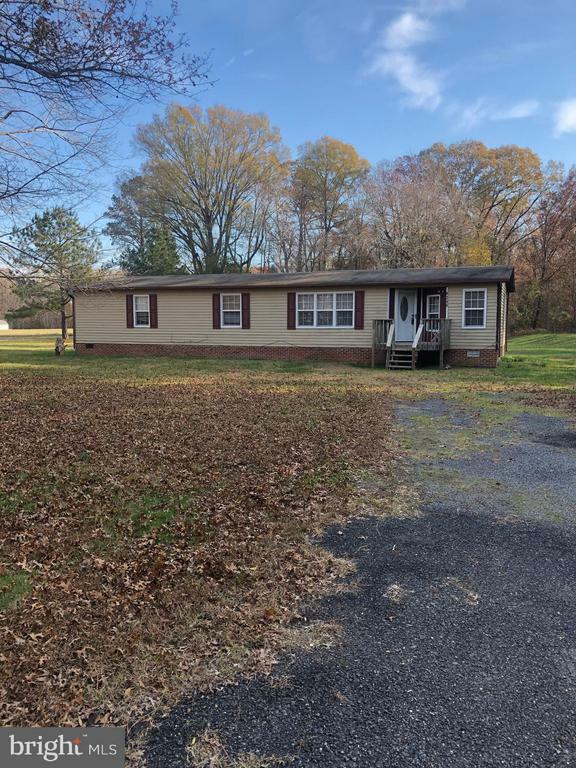 "Spacious 1,500 SQ FT Rambler/modular home with 3 bedrooms, 2 baths, plus family room located on level 2.48 acre yard. Rear deck overlooking level backyard which backs to woods. No HOA, so bring all of your equipment, boats, toys, etc. Home is sold AS IS. Home will not qualify for financing. Cash buyers ONLY. Price reflects the condition. Tons of potential."